The French bank led by Jean-Laurent Bonnafé cut a 2020 profit target after a one-tenth drop in annual pre-tax income. Volatile 4Q trading resulted in a 225 mln euro pre-tax loss at the investment bank. But a declining top line points to a bleaker revenue outlook for the industry. 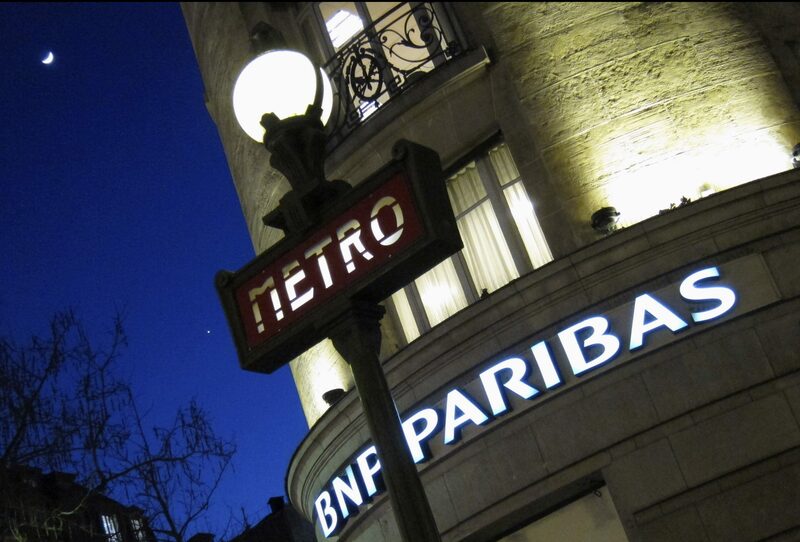 BNP Paribas on Feb. 6 reported annual pre-tax profit of 10.2 billion euros, down 9.7 percent from a year earlier. Net income fell by 3 percent year-on-year to 7.5 billion euros on revenue which declined by 1.5 percent to 42.5 billion euros. Costs rose by 2.1 percent in the year, to 30.5 billion euros. As a percentage of income, costs grew to 71.9 percent from 69.4 percent. The French lender’s common equity Tier 1 capital ratio was 11.8 percent, unchanged from three months earlier. BNP reported a return on tangible equity of 9.6 percent for the year, down from 10.5 percent in 2017.